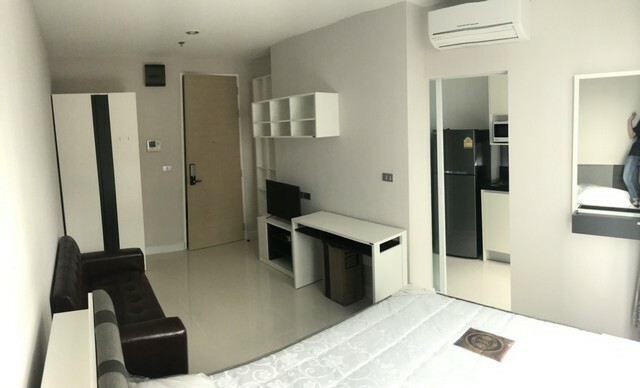 The sky sukhumvit condo for rent new room. 1 bedroom 1 bathroom, size 22 sq.m. - Access Card system before the condo and room, secure with digital door lock.